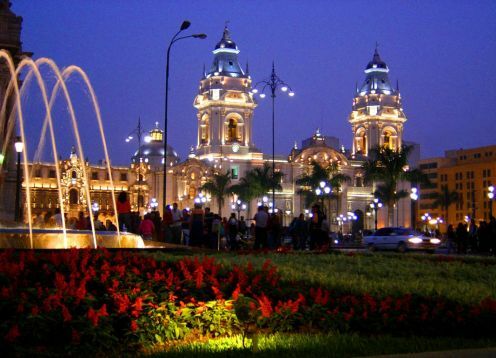 The Cathedral that was built following the Renaissance and neoclassical style that can be seen in its two towers. The three main doors, which bear the names of forgiveness, epistle and gospel, and in its fifteen chapels were adorned with baroque altarpieces that were originally owned by brotherhoods. 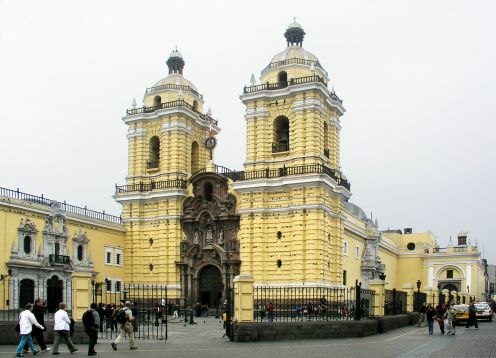 The Cathedral of Lima, as we know it today, has undergone various modifications that have been transformed in its exterior appearance, but not in its plant, which has remained the same since 1598. 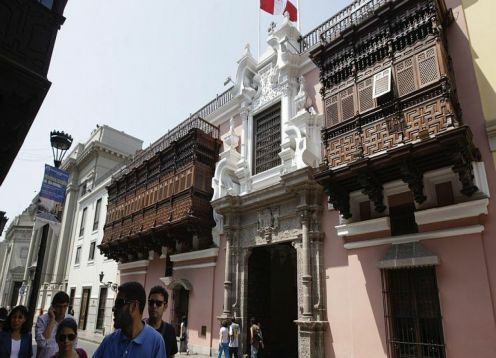 On March 11, 1540, five years later When the city of Lima was founded, the first church built by Francisco Pizarro was inaugurated on the site of the cathedral. It was not going to be the one that remained, even though it was subsequently erected in the Cathedral by Paul III on May 14, 1541 and in the Metropolitan Church in 1546. Given the importance of the bishopric, the Dominican Jeronimo de Loayza, the first Bishop of Lima, was concerned that a larger church be built, modifying the original plans of the first church. To this second church inaugurated in 1551 was added a third, whose construction work began in 1572. 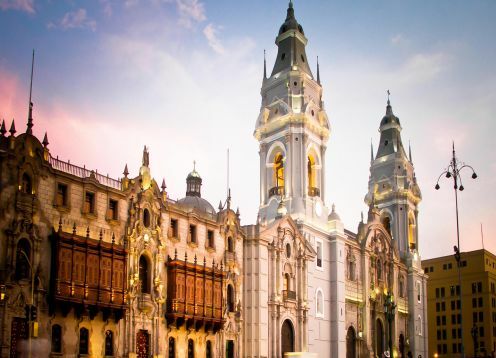 Santo Toribio de Mogrovejo, second archbishop of Lima inaugurated the first part of the third cathedral, the year 1598. 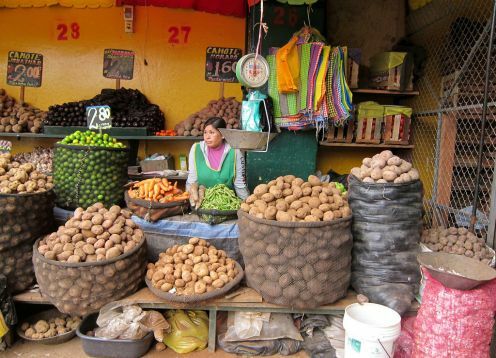 The plant or structure of this third Cathedral Church has remained unchanged from that moment to the present.